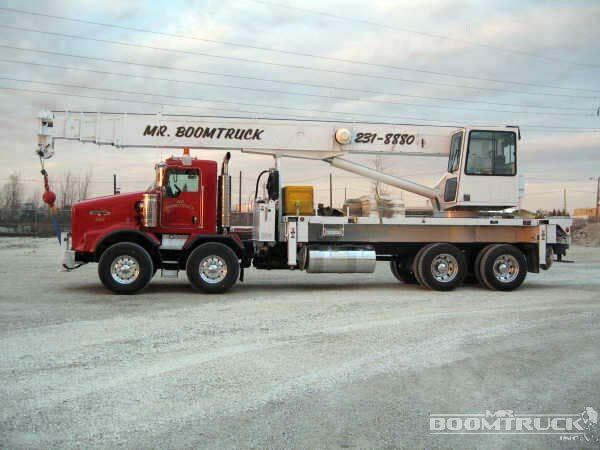 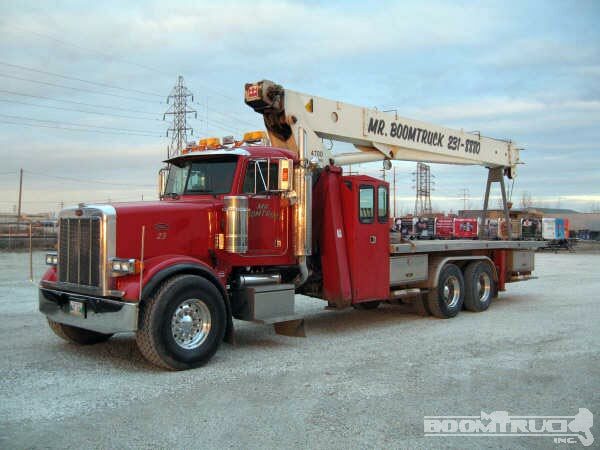 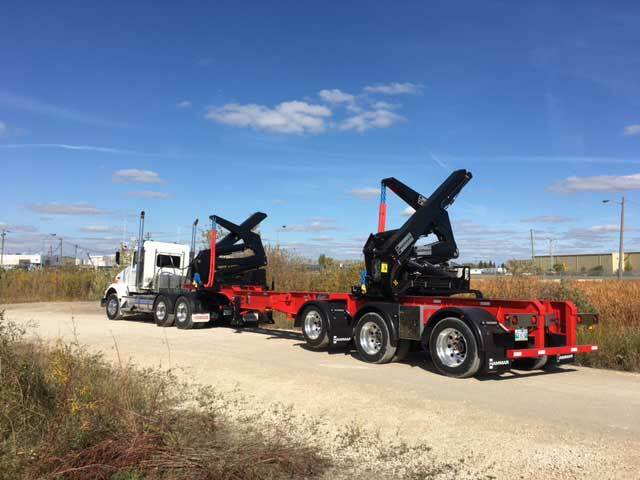 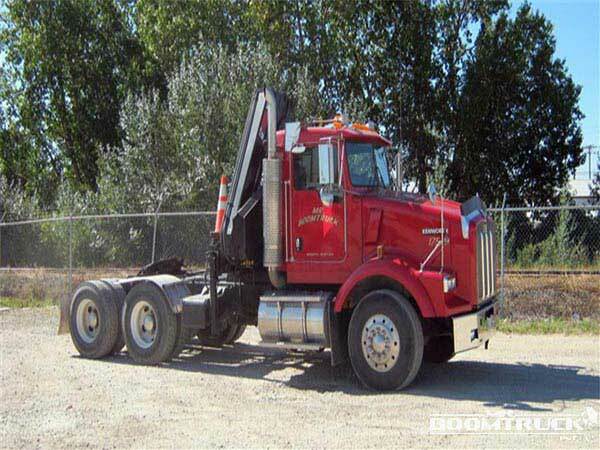 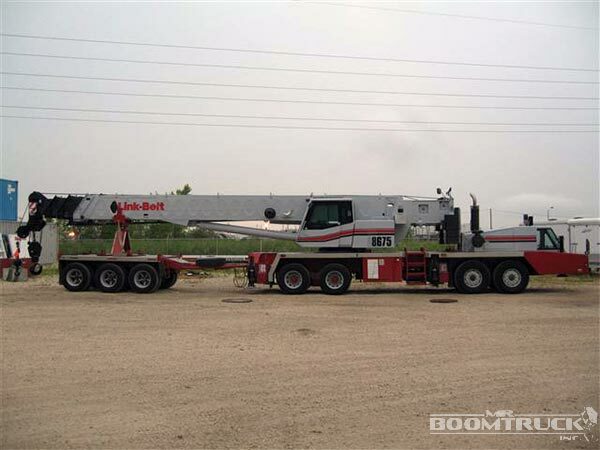 Count on Mr. Boomtruck for a certified boom or crane rentals in Winnipeg that can handle your toughest project, whether for a home renovation or heavy-duty construction work. 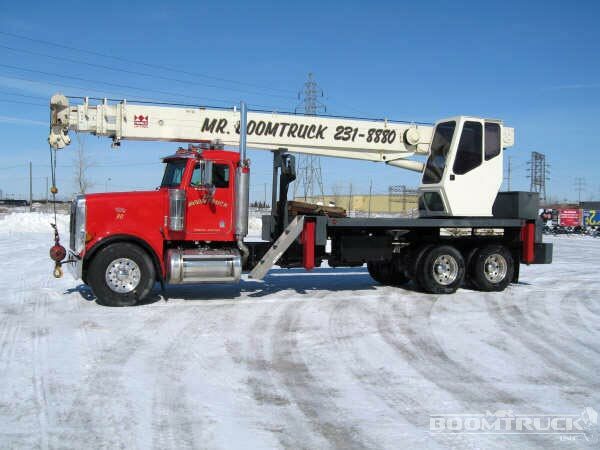 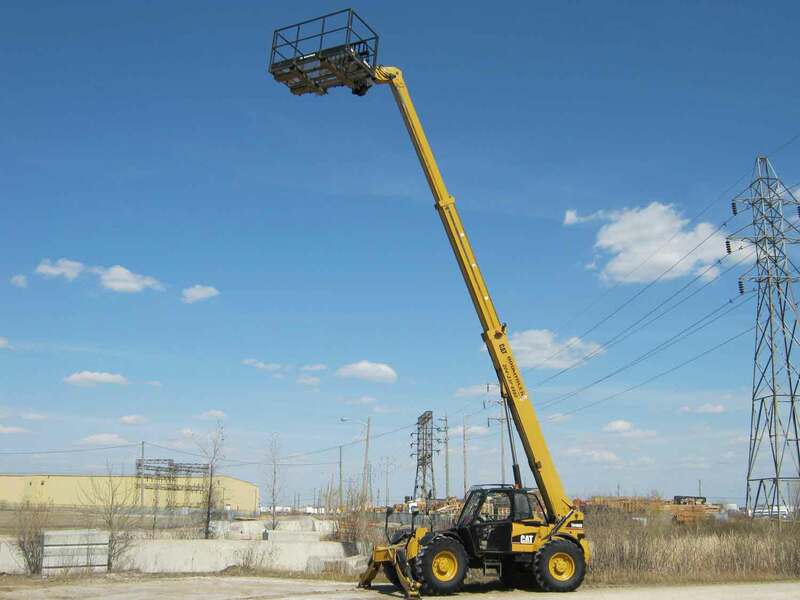 We provide pick-up and delivery of all of our cranes in Winnipeg , as well as a free on-site estimate in locations across the Winnipeg area. 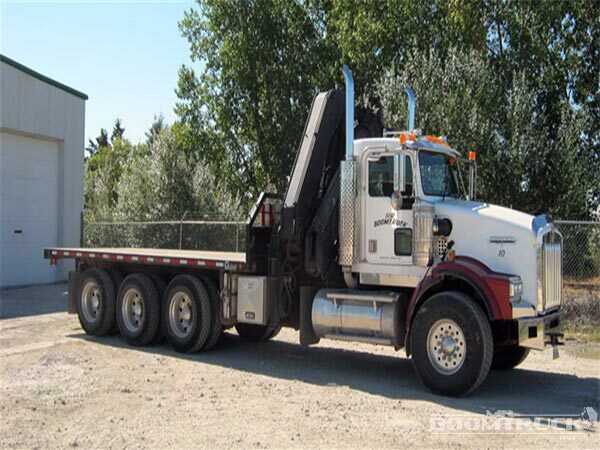 Fast, efficient, & safe - loading, delivery, & offloading of shipping containers. 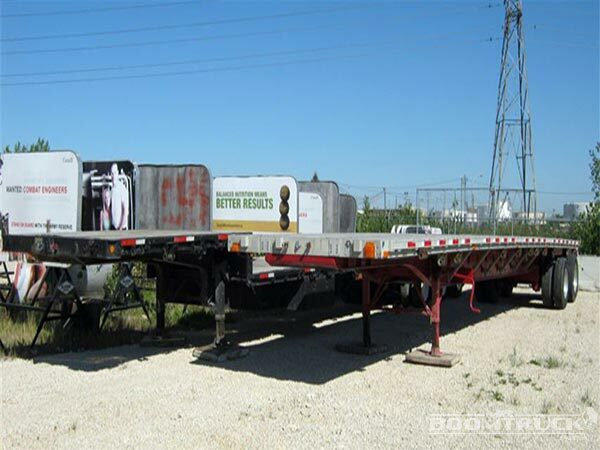 Various container sizes: 20 ft, 40 ft, 53 ft, or 2 x 20 ft.
NEW - 180 ° Swivel Carriage!! 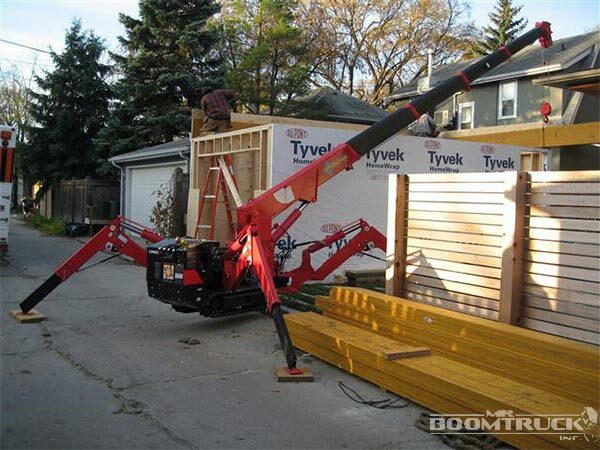 Work Platform, 6-12 foot extendable Jib attachment.